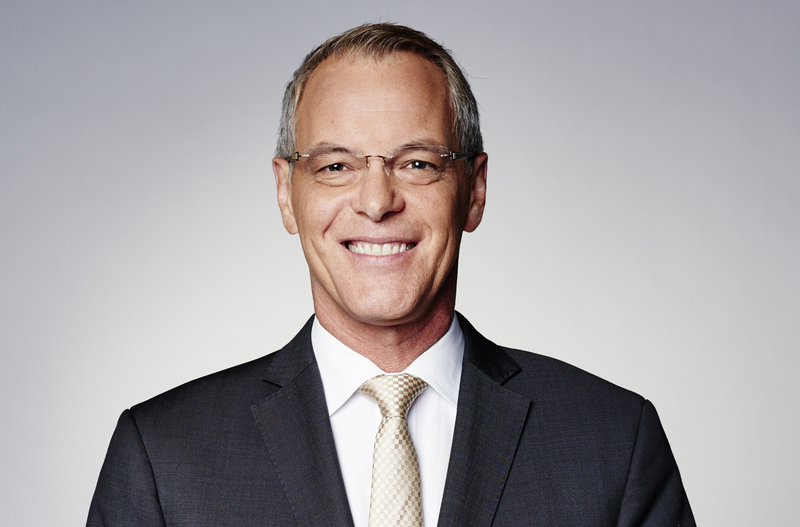 Simon Dallow co-hosts ONE News with Wendy Petrie each weeknight at 6pm. 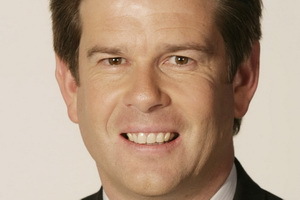 In his time with TVNZ Simon has presented many of the main News and Current Affairs shows, including the critically-acclaimed Agenda in 2005. After completing his legal studies, Simon practised as a litigation and insurance lawyer in Auckland before embarking on his OE. 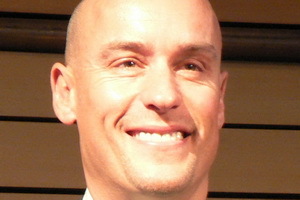 He was en route to London when the 1987 stock market crash hit, causing him to change careers when an immediate future in bankruptcy law failed to appeal. Tourism beckoned and Simon spent the next six years as a freelance tour director, sharing his passion for things European with thousands of tourists from around the world. 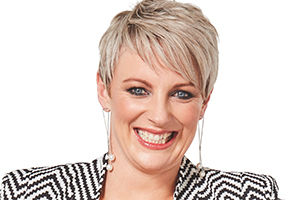 Since returning to New Zealand in 1993, Simon has been employed by TVNZ as a presenter for ONE News and has anchored programmes right across TVNZ's news and current affairs stable. 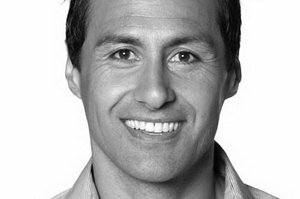 Simon is a father of two who considers himself an average Kiwi bloke, and is passionately interested in sports and current affairs. 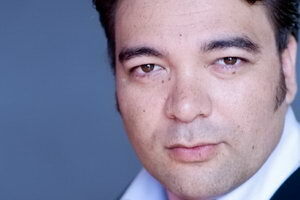 He is a polished and engaging MC and will add a touch of class to your event. Simon was fantastic to deal with from the initial briefing through to an exceptional delivery. "The best years of your life are the ones in which you decide your problems are your own. You don't blame them on your mother, the ecology, or the President. You realize that you control your own destiny."